Crypto Twitter is packed with landmines - from verified accounts scamming to those making up a whole personality for the people they’re impersonating, and people are falling for it. 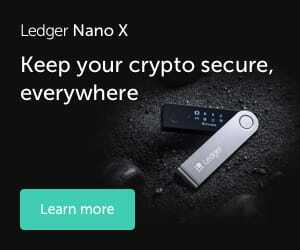 For example, Chris Burniske, a partner at Placeholder, a New York venture firm that specializes in cryptoassets, recently tweeted about how developers are flooding into crypto despite recent lows and general FUD being spread. 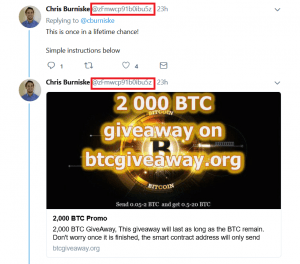 His tweet was immediately followed up by an impersonator claiming to be giving away BTC. The transition from original account to scammer is almost seamless: the scammers often reply to a tweet by the real account, referencing something that has been said and adding things like, “Meanwhile, don’t forget about our giveaway!” However, their handles are getting increasingly bizarre, often simply a string of senseless alphanumeric characters. And nobody is safe: it is not just developers and entrepreneurs being targeted. A number of journalists have their own Twitter doppelgangers as well. The reason for this, it must be presumed, is their large following - out of 10,000 people, someone is, unfortunately, bound to fall for this trick. Meanwhile, there are scammers calling out other scammers, making Twitter accounts seem more personal than the original ones, and now the sign of “making it” in the crypto space is having people imitate you. What a time to be alive. 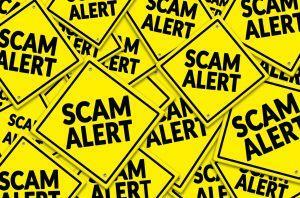 Keep in mind that there is no such thing as free money - if someone asks you to send them an amount so they can send you even more, it’s a scam. Stay safe!